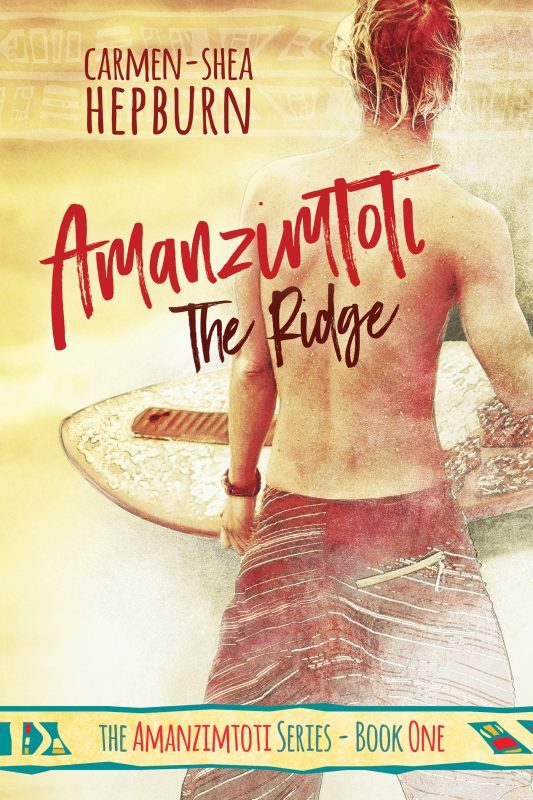 In celebration of the launch of the second Amanzimtoti series novel, Inyoni Rocks, I’m hosting a giveaway to thank all my readers for their continuing support! 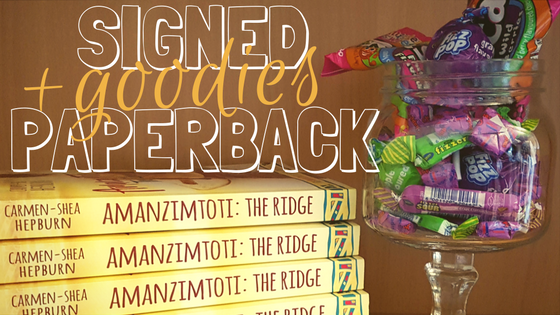 I have one Signed Paperback copy of the first novel, The Ridge, available, along with a selection of South African sweeties! Well, not only will you get to try the bubblegum that reminds Wayne of Kyle’s kisses, but you’ll get to try some fizzers and fizzpops with the same intense grape flavour! There’s also the same sweeties in the South African green creme soda flavour (my favourite! ), as well as some fruity Rascles too. …you might not know it yet but Kyle Van Well has a serious sweet-tooth and will be munching on quite a few of these sweeties in the next Amanzimtoti novel! 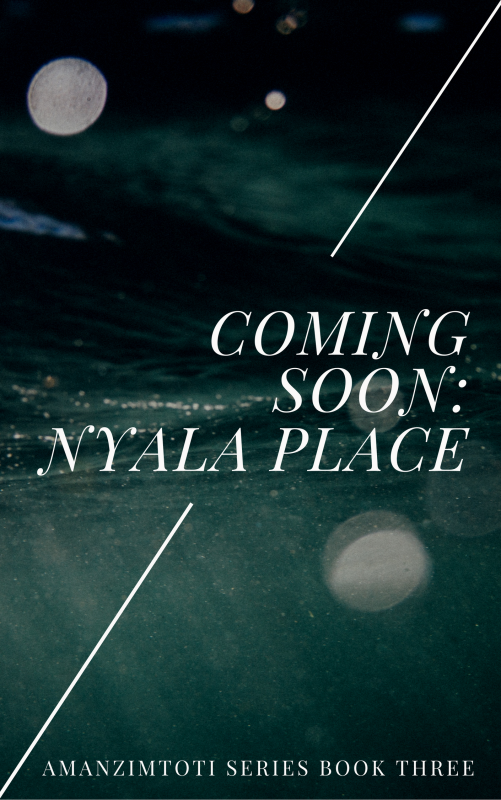 Inyoni Rocks is currently available, worldwide, on Amazon UK and Amazon US. Grab your copy now to take advantage of the Kindle Countdown Promotion currently running!! 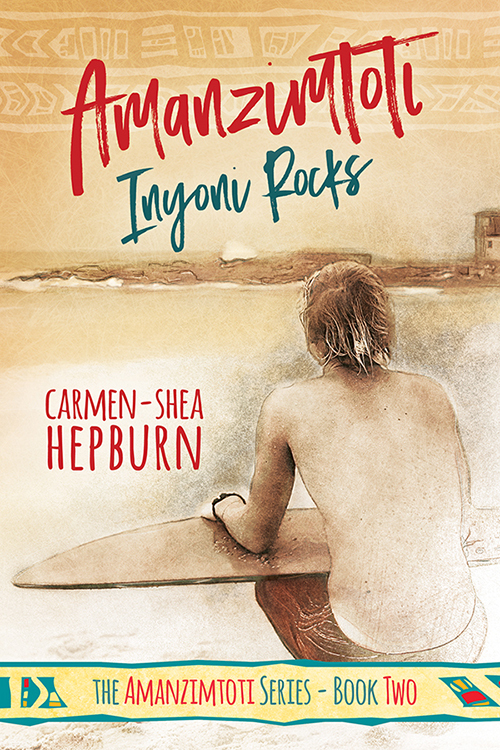 ← Inyoni Rocks Available Now! Really keen to read your books Carmen .